The Military Knife is drop forged from 1.4116 German molybdenum/vanadium stainless steel for hardness and a very sharp edge. The knife's simple shape enables it to handle well and move quickly, making it ideal for personal carrying and utility. The finish is bead-blasted, matte gray, and non-reflective. Steel riveted POM scales provide an excellent grip, while the handle design and net-finish allows it to lend itself well to a variety of grip styles. Kershaw's multi-carry sheath expands the Military Knife's utility. 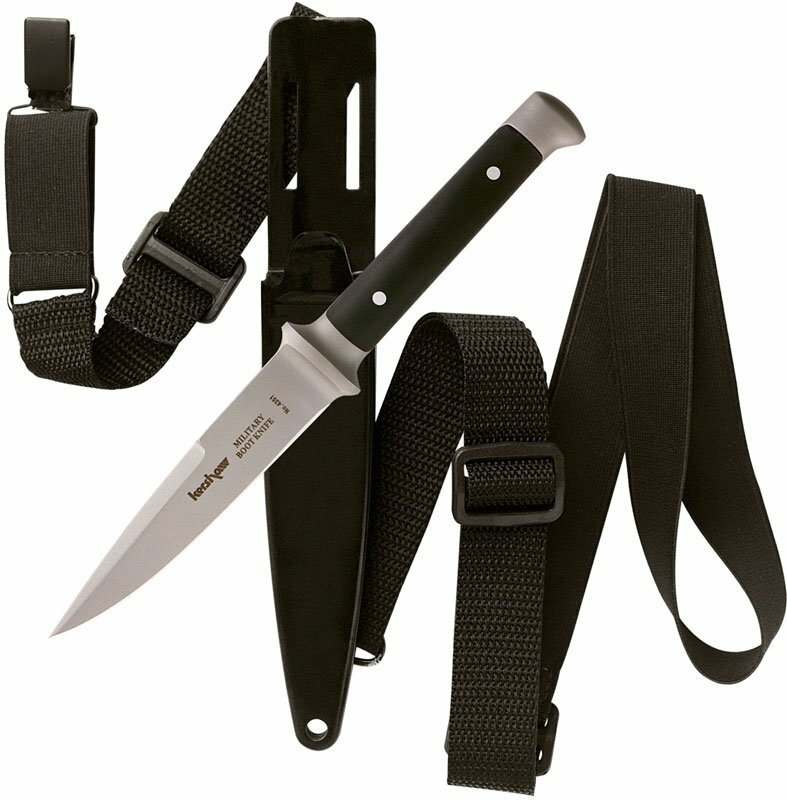 The quick-release sheath features a slim design for multiple carrying options, including under the coat. 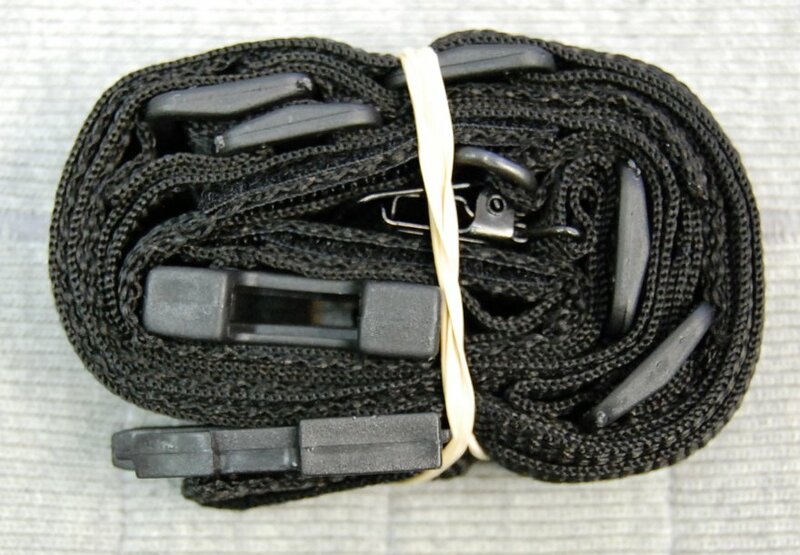 It also carries well on the belt or strapped to a leg or arm.